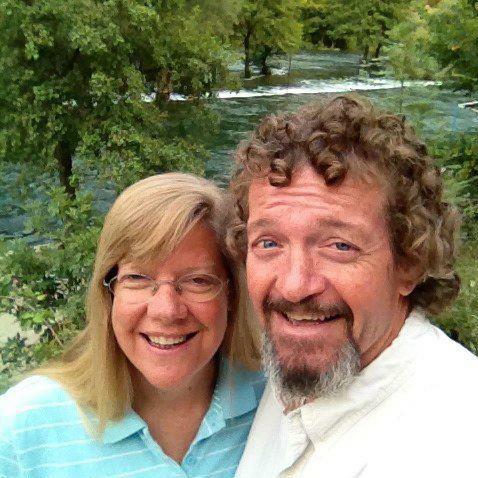 David and Brenda Aderholdt have been missionaries to Russia, Macedonia and Asia for the last 18 years. They have planted churches in two of these countries and are now very much involved in leadership development across Europe and Asia. David leads a group that is training leaders, ministers in numerous, and teaches in regional seminaries. He has a Master’s degree in Missiology from Canadian Theological Seminary and a doctorate in Leadership from Gordon-Conwell Theological Seminary. He is also the European Regional Director for NMSI. 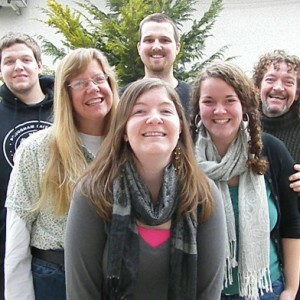 Brenda works across the entire country of Macedonia leading a ministry entitled “Entrust” while mentoring and coaching the top women leaders in the Evangelical churches in the country. She helps the women leaders recognize that the teaching entrusted to them is theirs so that it can be passed on to others. 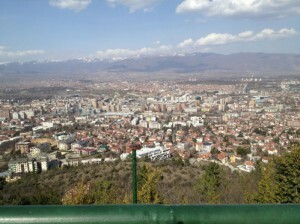 The women in this ministry have impacted the lives of many across Macedonia and the Balkans. 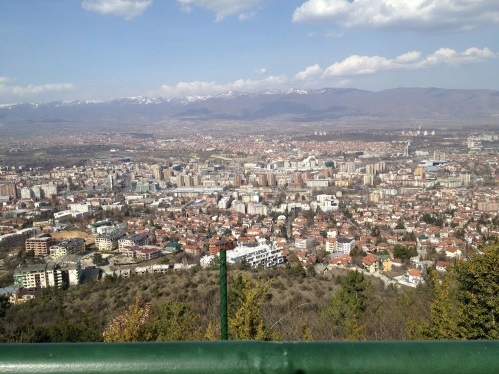 David and Brenda currently reside in Skopje, Macedonia. They have three grown children and a new granddaughter.